The worst analysis in sports! 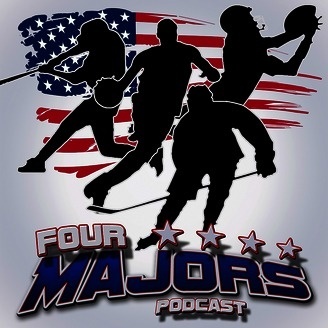 Two Aussie blokes talk about the four US major league sports in four quarters of NFL, MLB, NBA and NHL. This is the result. 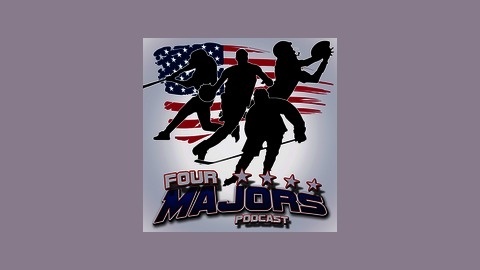 @fourmajorspod.